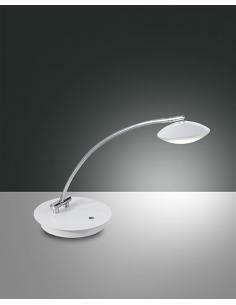 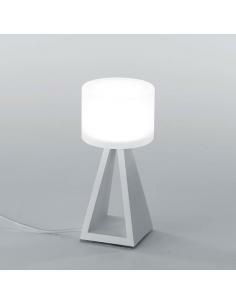 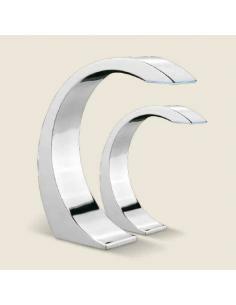 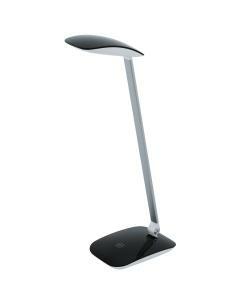 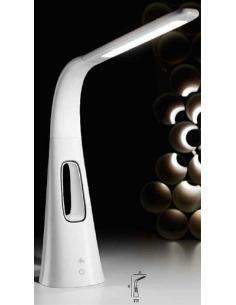 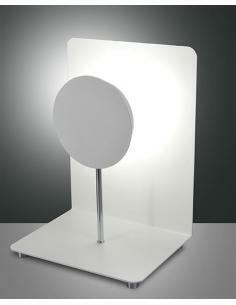 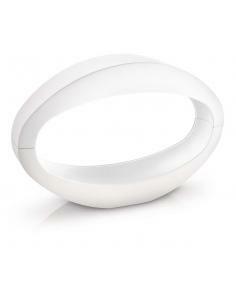 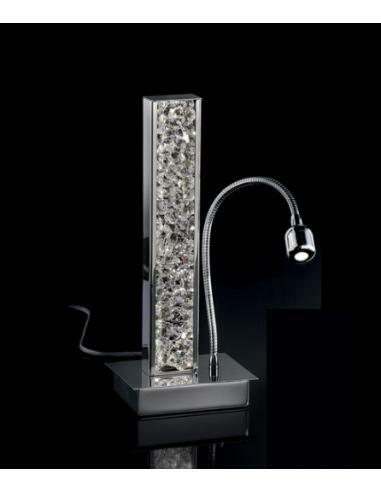 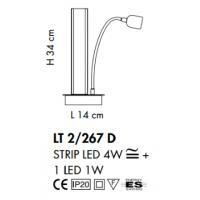 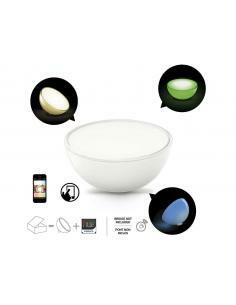 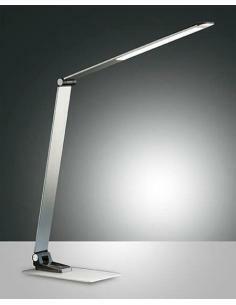 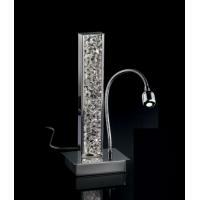 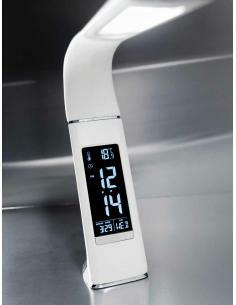 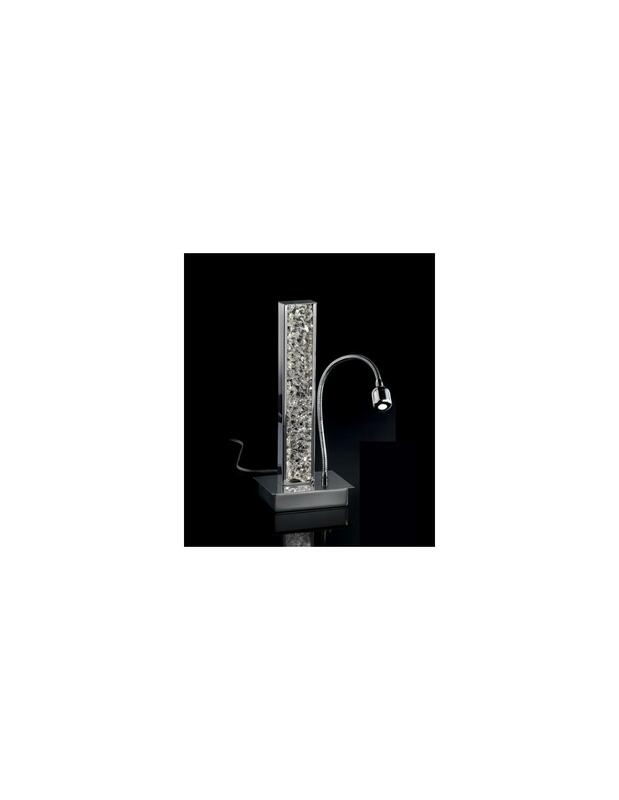 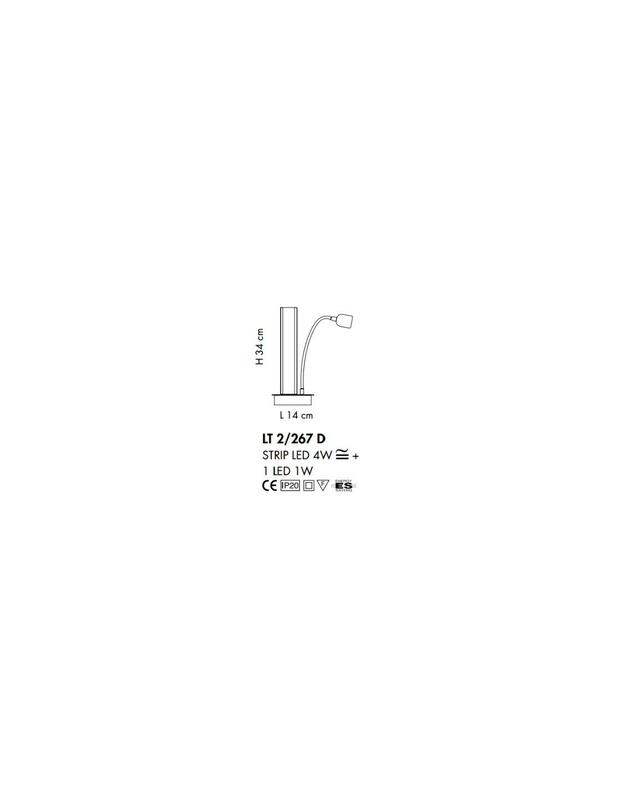 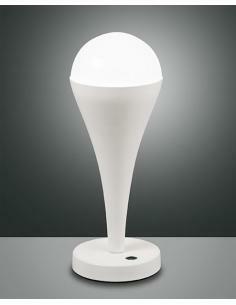 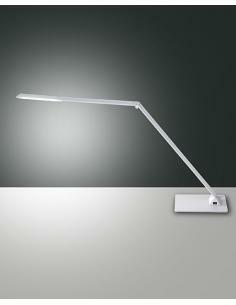 Table lamp by Sillux Male LT 2/267 D Led. 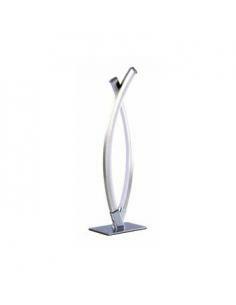 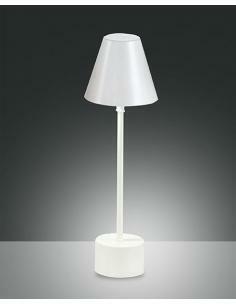 Table lamp with structure in metal. 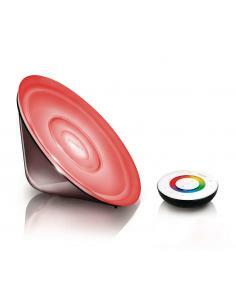 On-off switch.